Here’s an interesting chart that depicts the enrollment growth over an 8 year period at Lake Superior College. It is based on the the number of FYE, or full-year equivalent enrollment which is based on a full-time (very full-time) student taking 30 credits per year. Looking at the green columns and arrows, you’ll see that the total enrollment increased from 2,923 to 3,675 FYE, or an increase of 25.7%. That’s a rather modest increase over an 8-year period, compared to gains by many community colleges, both inside and outside of Minnesota. You’ve probably noticed the red columns by now, which represent the increase of on-ground and hybrid enrollment from 2,699 to 2,700. 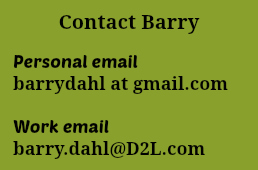 I guess you can say that the on-ground enrollment has been flat – as in, completely flat from the beginning to the end of that 8-year period..
Our traditional classrooms were basically full during prime time (daytime, not too early and not too late) back in FY02 and they are still full today. We actually have a few more classrooms on campus today than in 2002, but only a few. In other words, we weren’t going to get this enrollment growth on campus due to a lack of classroom space at time when people want to or are able to attend. All this enrollment growth has been achieved without making our parking shortage any shorter. Basically. 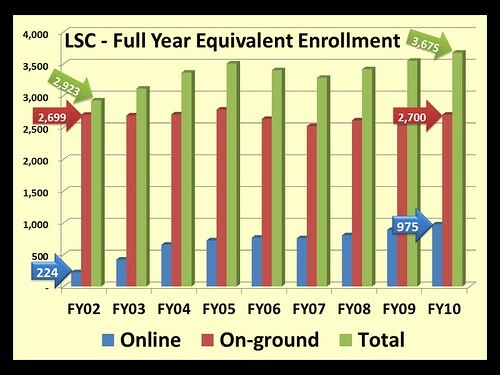 Online enrollments at LSC have not taken away from face-to-face enrollments, which has always been one of the biggest fears of those faculty and administrators who were slow to buy into the value of online learning. Without this enrollment growth, the college would have been in much more dire financial straights. 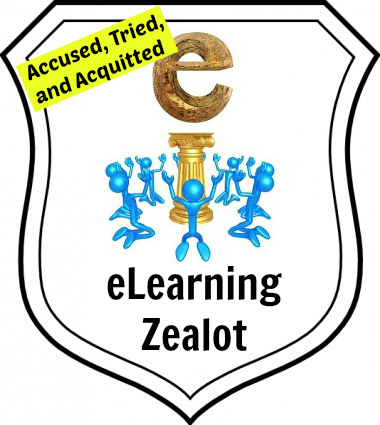 The whole college has benefited from the growth of online learning.